People usually celebrate Chinese New Year by using some oriental decoration greeting card. 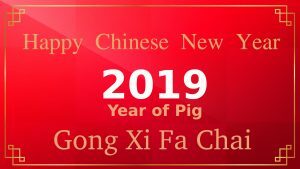 Such as this one, a perfect greeting card for saying “Happy Chinese New Year 2019 – the year of pig”. 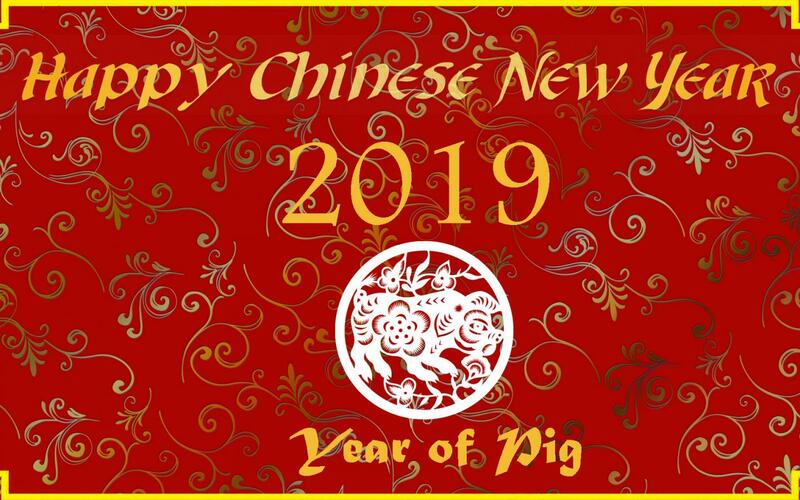 This greeting card is a good alternative card design to send to your friends who celebrate Chinese New Year. 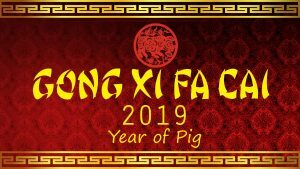 It’s also featured with the logo of pig zodiac, as we know that 2019 is the year of pig in Chinese culture. 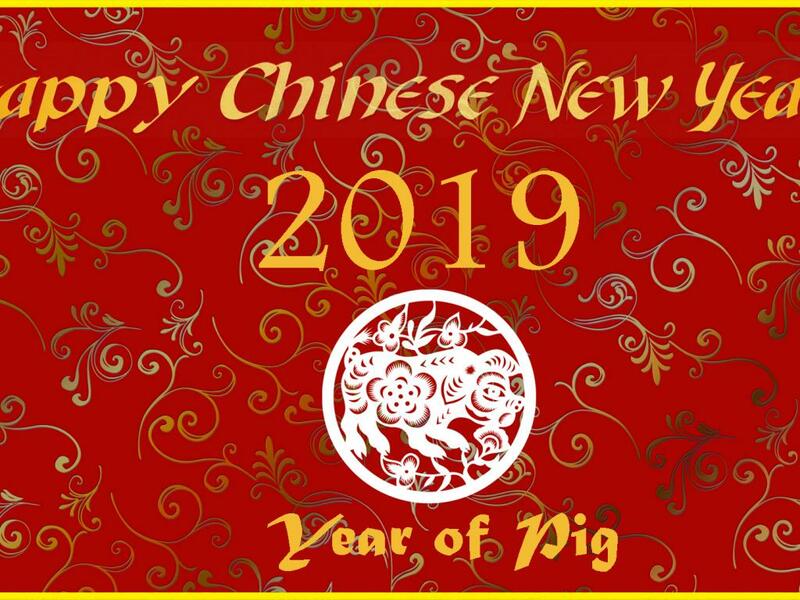 Chinese New Year celebration also known as Spring Festival. For 2019, the date of the new year is on Tuesday, 5th of February, 2019. 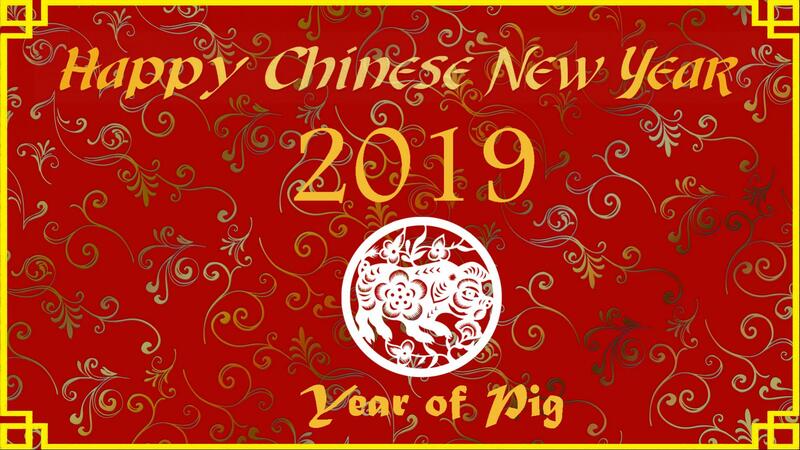 So, Just download and send this wallpaper in original size. 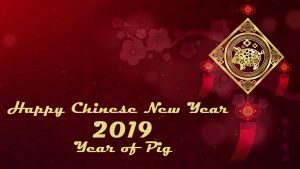 As an alternative, you can also visit our gallery below to get all 10 wallpapers for Chinese New Year 2019 celebration.